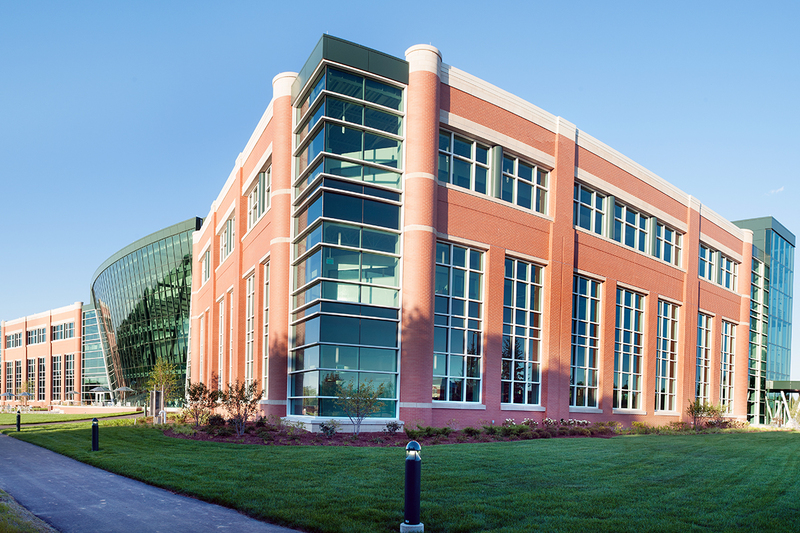 As MSUFCU’s go-to Construction Manager, Granger was selected in a non-competitive negotiation to construct a second corporate headquarters building on the company’s current headquarters campus in East Lansing. The expansion project has helped meet the demands of the growing membership base and is designed to house 564 employees over the next 10-12 years. A primary focus of the new three-story building is to create a positive working environment for employees. The project was built using high-efficiency, environmentally-friendly and locally-sourced products. Extensive use of windows/natural lighting for energy efficiency and to provide views of pond.